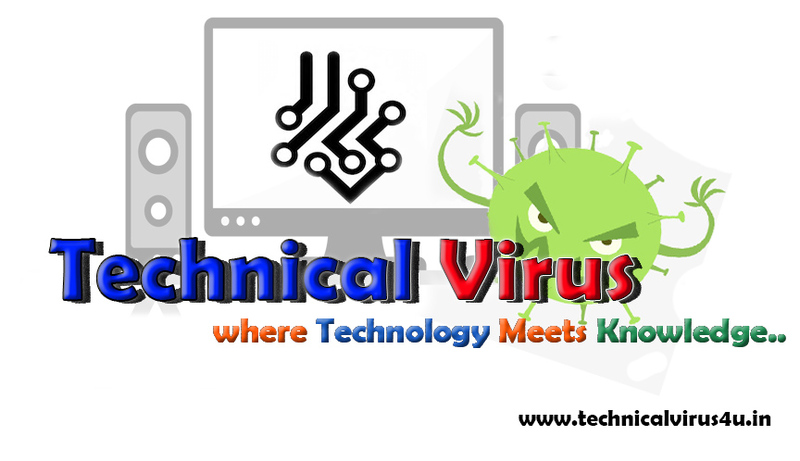 This is Subham from Technical Virus. Today I will write about a very Intriguing topic and most important topic to rank your Blogger website in Google, Bing or any other Search Engines. As we talk about Search Engine, we have to know what really Search Engine is. So, basically Search Engine like Google, Bing is like a "pool of everything"; means if you want to find anything or about any content you can simply search into the Search Engines and they will surely provide approx 100% accurate result. Currently, Google is the no.1 Search Engine in the world, and it is providing a huge no. of websites. 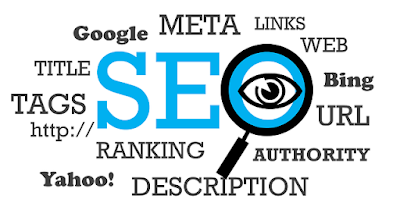 If you want to make your website rank in the first page of any Search Engine then you simply have to know about the Art of SEO, and if you want to know about SEO then you have come to the right place. 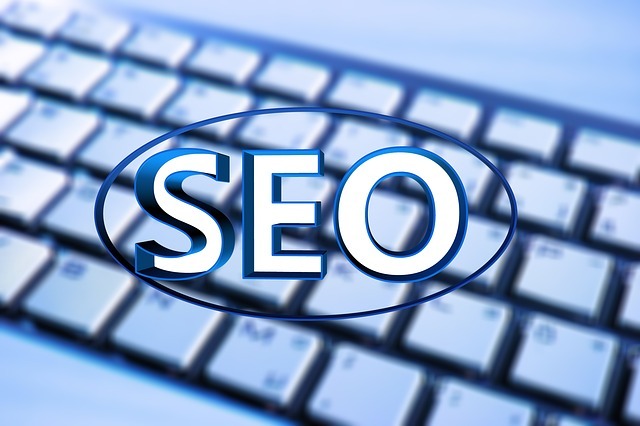 In this post, I will share some important tips and tricks of SEO for your Blog. First of all, we have to know how the Search Engines really observes the websites. Let's make the post very interesting. In the next few lines, think that you are a Search Engine, like Google. So, you are Google now. Processes that you check whenever a single page is indexed in you. After viewing and processing every element you can allow the website and its contents to be searched. So, now you all know that how Google observes a website. Then we have to focus about that checkings only. KeyWords: Keyword are very important for your Blog. More the content is KeyWord riched the chances are very big. For doing KeyWord research first research the keywords according to your Blog. Like, if you have a Technical blog then simply search about keywords related to Technical, Technology etc. The Meta Description: Meta Description is full of keywords. It will not visible to search results for your blog but it is very important for Search Engines. Description: It is the main thing that displays with your title of the blog. Generally, it displays under the title of the blog. Make sure lots of keyword regarding to your blog is been used. Link Length: The more the link is short, more chances is there for your Blog to appear in the Search results. Title: Title is very important for generating traffic to your blog. You should give a very attractive title to your blog that attracts people from all over the world. So, basically, that's it. 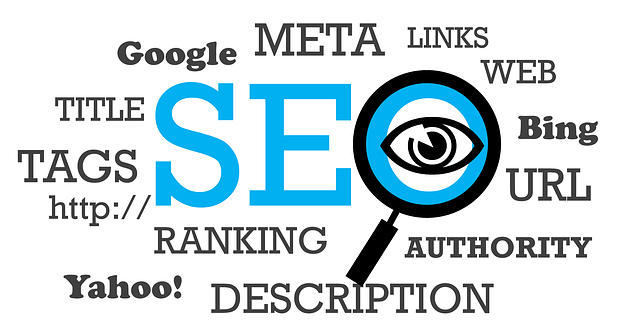 We will talk about SEO more in the upcoming posts. So keep visiting. Thank you.